As the year starts, this is the time where you (and your clients) start focusing on what should be done for the next 12 months and how these steps align with the financial planning process and goals. As you know, a new year comes this expectation that we have ‘resolutions’. This means in our quest to start anew, we have pressure to also set a new direction, new goals, new horizons. However, it’s been proven time and time again that most people don’t stick to their resolutions beyond the first month or even the first few weeks. We might have beautiful intentions, but as life happens on a daily and weekly basis, one often loses sights of those early made intentions. Like the financial planning process, the degree to which there is alignment with the client, with their goals, with their vision, is to engage with them. 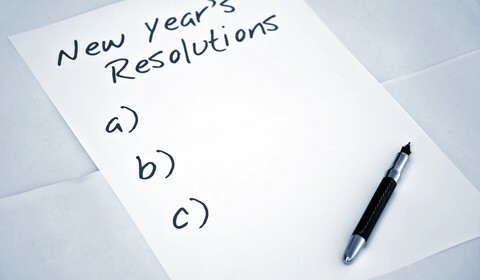 The road-blocks that I mentioned above some of the top reasons why making resolutions for a new year often falters. There is a lack of alignment to reality and the truth. When there is no alignment, then we often fall of the wagon or are easily swayed from our goals at the first sign of trouble because the don’t touch us deeply enough, don’t connect to us deeply enough. Luckily, there is a better way. Like what I’ve found from talking with the most successful financial planners, they understand that the best way to success at accomplishing and meeting the goals of clients is to follow baby steps. We often forget that that is the best way to do anything when we are overwhelmed or confused because we are clouded by the confusion about the method. That’s where the financial planning process is as it most powerful; to support and engage clients with the present situation and then taking a succession of steps to get there. That way, you don’t overwhelm. The best analogy is a baby. 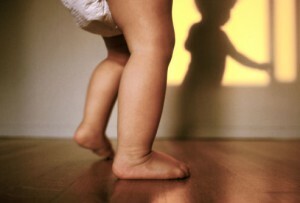 The steps that the baby takes are welcomed, each step is a wonder, not to be feared. It’s exciting. This is because, each step is taken slowly, digested in context. It makes it the smallest possible piece to get just one thing done and not anymore than it needs to for that time. At the end of the day, this process helps to exponentially increase productivity. Setup a Simple Step-wise Client Engagement System in Minutes. See MyPlanMap in action!!! Simple System to Scale Highly Effective Touch-Points to your Clients. Interested in a Simple System to Communicate your Client's Financial Plans, schedule a demo to see MyPlanMap in action. See what MyPlanMap is all about!